January is National Birth Defects Prevention Month. 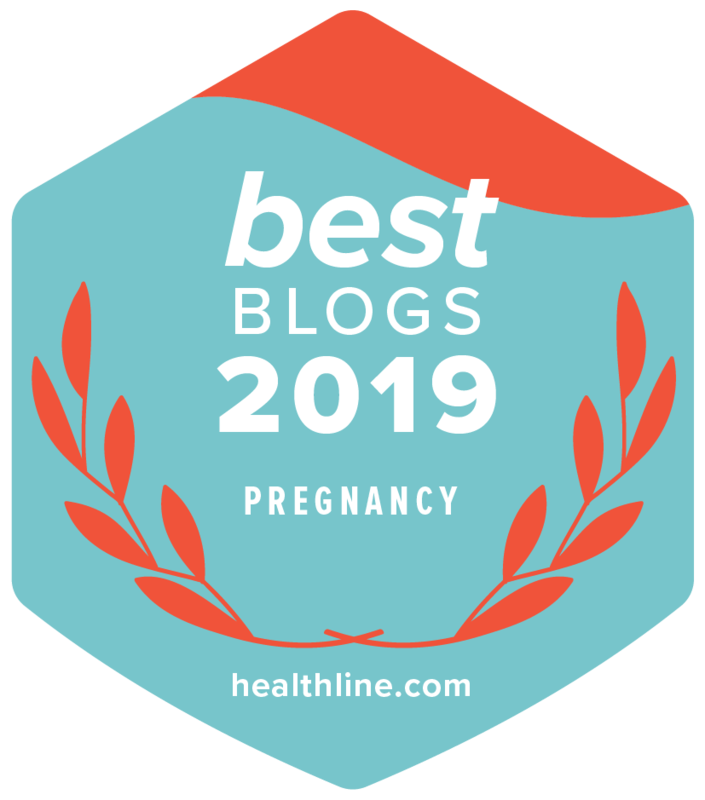 Today’s guest post is from Suzanne Woodward, Communications Director at the National Preconception Health and Health Care Initiative (PCHHC), to help raise awareness on the steps women can take to be as healthy as possible before having a baby. Love it or hate it, January is a great time to reflect, set intentions, and start fresh. The bustle around “New Year, Healthier You” is a great opportunity to let yourself be motivated by and encourage others to take steps toward your health and life goals. What did you love about 2017 that you want to keep in your life? What new experiences or attitudes would you like to welcome into this New Year? What support do you need to make this happen? Is starting a family or growing your family in the cards for 2018? This is the cornerstone theme for the #ShowYourLoveToday consumer health and wellness campaign. Have you heard of it? Show Your Love aims to help young adults live and grow to their full health potential. For themselves, their families and/or for their future families if they choose to have one. We know that women are busy – often caring for friends, family, colleagues and others before themselves. Taking the time to invest in yourself – to give yourself the same love and respect you give to others – is important. Because by showing love to YOURSELF, you are more likely to have the energy and focus you need to work toward your goals and life plans. How can you show love for yourself? You “show your love” in many ways. Some ideas could be taking time to walk, take the stairs not the elevator, pray/meditate, get more sleep, get a physical “tune up” with your health care provider, add a fruit and vegetable to your meal, drink less soda, take a vitamin, learn about your family’s health history, and protect yourself against sexually transmitted infections (all called, STI), sunburn and insect bites. Maybe this is the year that you will focus on stopping habits like tobacco and binge drinking that may help you cope with stress but don’t help you reach your goals. Take stock of the relationships in your life – do they build you up or take you down? Do you have people in your life who might want to join you in making positive changes? If a baby is definitely NOT in your future for 2018, make sure that you are happy with your contraceptive plan whether that’s abstinence, an IUD or anything in between. If getting pregnant is on your list then you can show your love to your future baby this year too by taking care of you now. How can you show love for others? Some ideas could be as simple as encouraging your loved ones to make ONE healthier choice each day, asking about their goals, sharing your health and wellness tips, supporting their efforts to understand their health, telling YOUR story and influencing others (to name a few!). By showing your love for other, you show love for yourself. Many health “resolutions” offer a two for one benefit. They are good for women AND lay the foundation for a healthy next generation too. You can find full health and wellness, life and/or reproductive planning checklists here. These checklists can support you with tips to get healthy before, during or after pregnancy. Show Your Love is a virtual community of young adults striving to live healthier and encouraging each other along the way. Join our Ambassador Network (it’s free) and share your health journey/goals/messages. I will plug: it is a fun group, an easy way to connect and elevate your voice, and we have lots of cool incentives for healthy challenges. Follow and contribute to our conversation on Twitter, Instagram, Facebook using #ShowYourLoveToday. 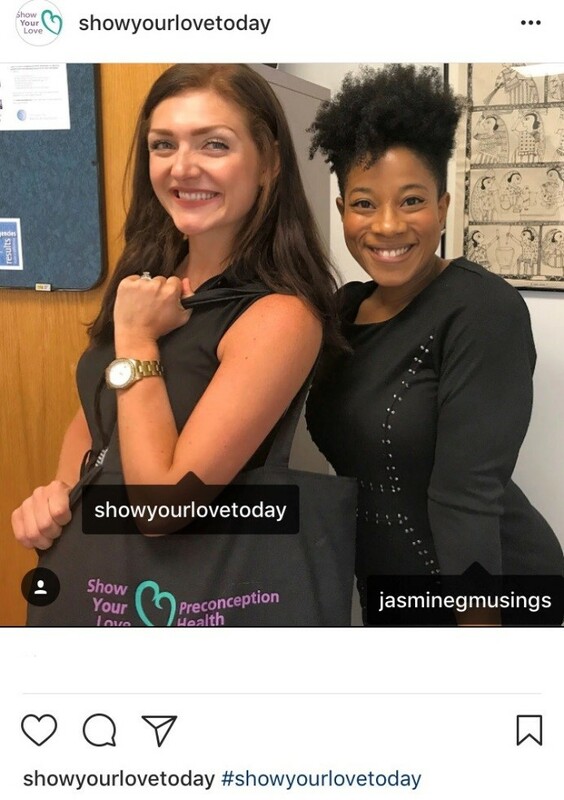 Show Your Love is led by the National Preconception Health and Health Care Initiative (PCHHC), a public-private partnership of 90+ national organizations working to advance preconception health. 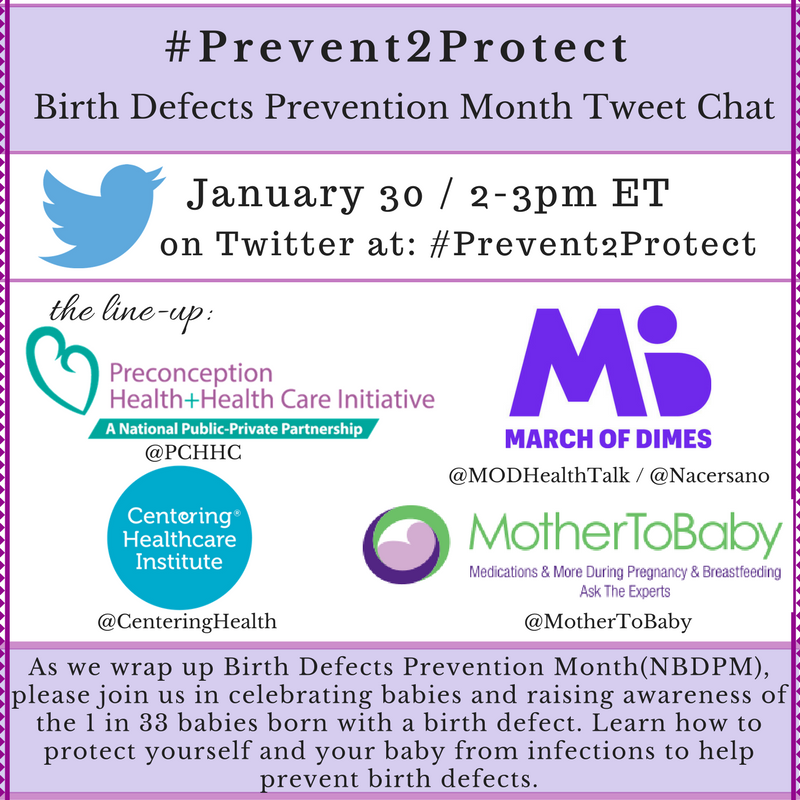 PCHHC is hosting a Tweet chat with the March of Dimes and Mother to Baby on January 30, 2-3pm ET. 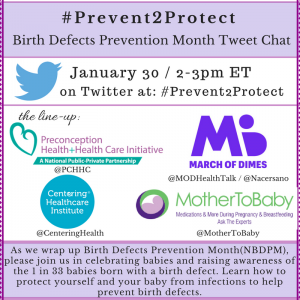 Join us on Twitter using: #Prevent2Protect. Want more information about PCHHC or Show Your Love? Email Suzanne at Suzannew@med.unc.edu. Connect with her on Twitter and LinkedIn.